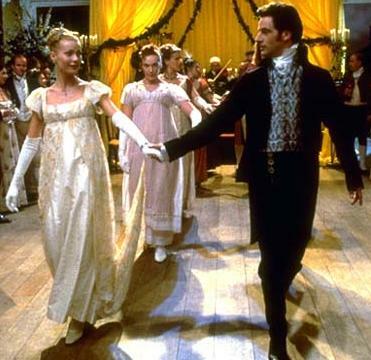 A site dedicated to Jane Austen's novel Emma and the Miramax film. Quote of the Day: Click to View List Entries. Thank you for visiting Highbury Online! 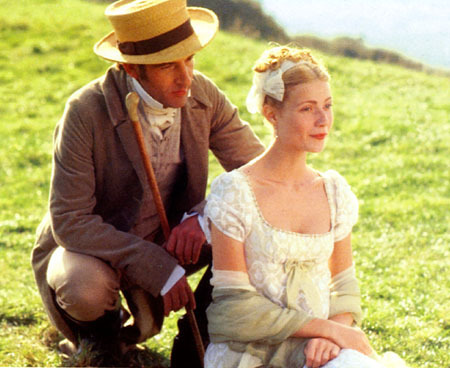 This site includes quotes from Jane Austen's novel Emma, as well as quotes from the movie. There are also pictures throughout the site, besides in the gallery. I intend to add a comparison between the novel and the movie, highlighting what I believe to be the pros and cons of each. I'll add other fun stuff as soon as I think off it. Please note that I will be continually adding quotes and pictures, so if some areas seem a bit sparce, it is only temporary. Suggestions for the site are always welcome, as well! Please enjoy your stay! 7/11/03: Hi, everyone! If you're interested and you've finished Harry Potter Book 5, please visit my new site, Dumbledore's Army Online! Thanks! Disclaimer: This site is purely for the entertainment of fellow fans of the novel and movie, and is in no way attempting to infringe on the rights of Miramax or anyone else.